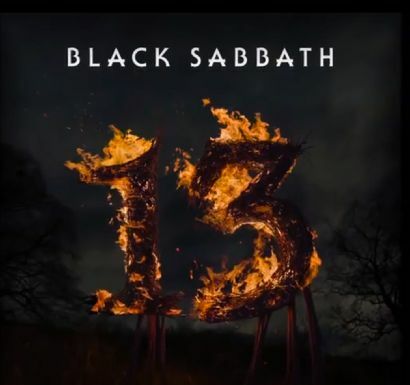 Black Sabbath’s new album, “13”, has debuted at #1 in the band’s native UK. Sabbath sold 13,000 copies more than the #2 record, “BE,” by Oasis offshoot Beady Eye, to earn the band their first UK #1 album in 43 years, according to The Official Charts Company. "I'm in shock!” said Ozzy Osbourne. “The success of this album has blown me off my feet. We've never had a record climb the charts so fast!" "Number 1 in the UK, amazing, thanks to you all," posted Tony Iommi. Black Sabbath are reportedly also headed for their first US No. 1 album with “13” – the chart will be revealed on Wednesday. “13” debuted at #4 in Australia, giving the band their first top 10 in the country in 40 years – read all about it here.